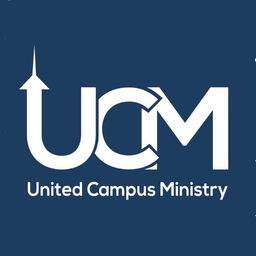 Mission: UCM is a Ministry of the PC(USA) and local Disciples of Christ Congregations that seeks to Engage, Equip and Empower Leaders for the Church and The World. We strive to build community, promote service and love, teach justice and peace, and encourage one another to grow in faith. Through worship and prayer, a nurturing environment, and faith-centered activities, we minister to all within the university community.